Find yourself craving your annual Halloween fix? Can't wait till September - let alone October - for the scares to begin? Not to worry! This year, the Empty Grave Halloween Attraction offers 38 nights of terror, starting on August 16 and running through November 2. The proprietor promises an all-new version of his annual haunt, bigger and better than before - and he certainly has room to grow in his spacious location in the Anaheim Garden Walk. Tickets are $13 for 1, $20 for 2 tickets. A Quick Death Pass (front of the line ticket) is available for $20. There is also a VIP Funeral Package for $30, which includes 2 tickets with front of the line passes, plus 2 Empty Grave t-shirts. 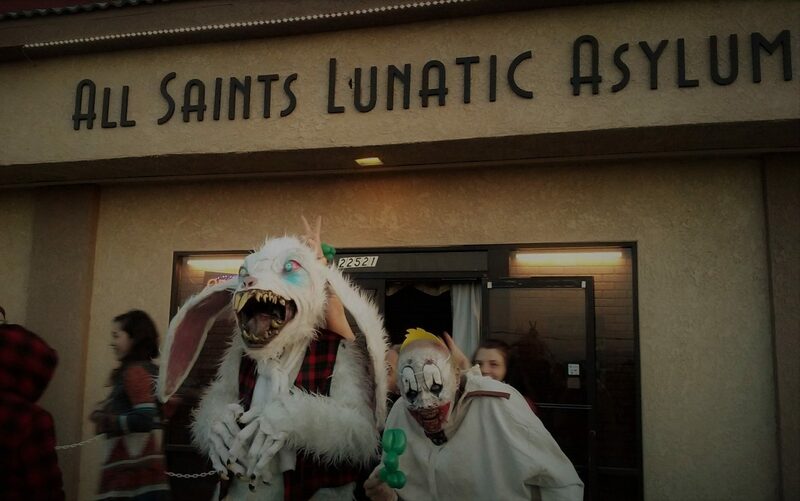 The hours are typically, 6:30m to midnight on Fridays and Saturdays; till 9:30pm on Sundays and weeknights, with exceptions for busy evenings, such as Halloween night. Dates: August 16-13, 23-25, 30-31; September 1, 6-8, 13-15, 20-22, 27-29; October 4-6, 11-13, 18-20, 24-27, 30-31; November 1-2. 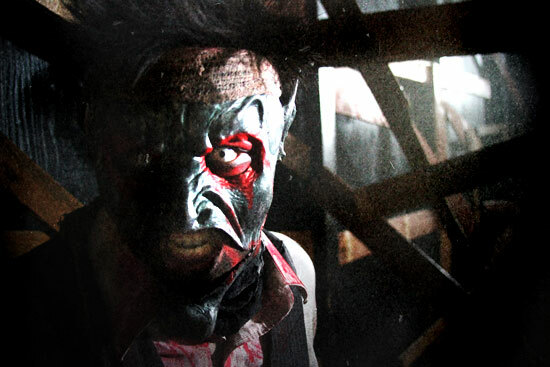 Halloween Haunt Tour Suggestion: The Empty Grave is freeway-close to the Sinister Pointe Haunted Attraction in Brea. If you make the trip out past the Orange Curtain, you should make a point to visit both.